It comes as no surprise that animals love to yacht just as much as their owners. 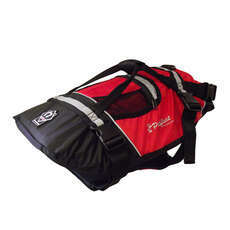 Safety is not only important to animal owners but the pets themselves. 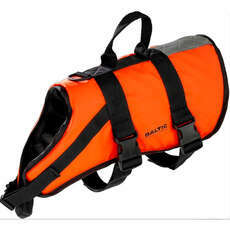 Pets yachting lifejackets are perfect if you wish for your cats and dogs to come on board with you and ensure their safety is covered, after all we know that a lot of pets see water and may panic. 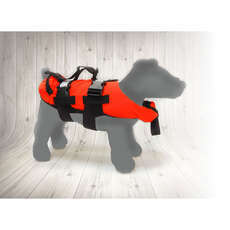 As a reputable yachting lifejacket and accessories supplier, we understand that lifejackets must apply to all beings - animals, children and adults.